Easy-to-read large LCD screen. Virtual Partner app for the emulation of the race against virtual cyclists. Glossy parts are easily soiled. 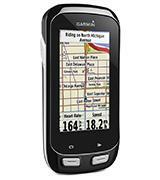 Garmin Edge 1000 is a fantastic bike GPS that also supports GLONASS satellite system and boasts a built-in Wi-Fi module for firmware updates. Recommended choice for everyone who owns a bike, including cycle couriers, sportsmen, and bike tourists. Live Track function allows other people to check out your location in real time. Sometimes, automated brightness adjustment may be inaccurate. Edge 810 is a fine example of multi-functional bike computer with a wide range of configurable options that will make your rides more enjoyable, regardless of who you are - a bike tourist or a professional cyclist. 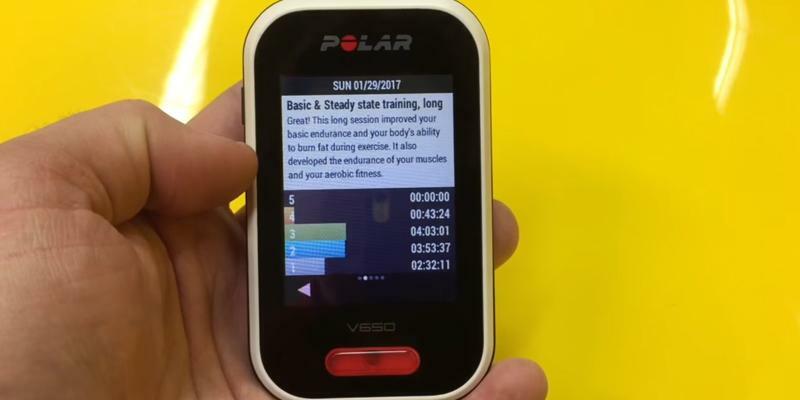 This Polar V650 Cycling Computer is an awesome solution for the people who want to keep fit and work out with their bicycle. 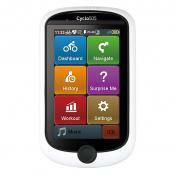 It is suitable for indoor cycling and comes with a heart-rate monitor to keep track of your health condition. Suitable for long travels owing to the long-lasting battery. Might take some time getting used to the interface layout. 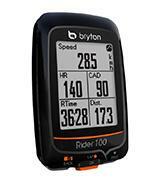 Bryton Rider 310 GPS Cycling Computer is a highly affordable option for cyclists, who don't need a real-time map navigation. 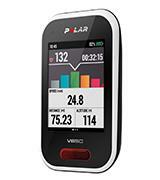 It's a great device for mountain bikes as it can show and record not only your speed, cadence, power or heart rate but also altitude as well. You can pre-set the data that will be displayed on 3 info screens and quickly switch between them. 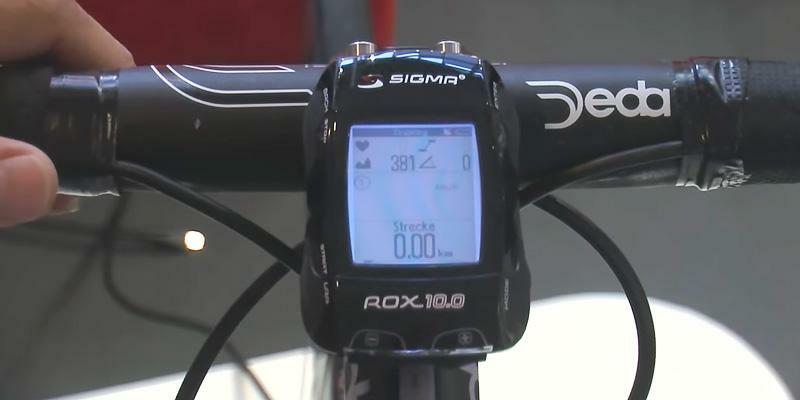 Sigma Sport ROX 10.0 GPS is a compact bike computer that comes with a full package of sensors, including CAD/Speed and Power ones, to record tons of riding metrics for detailed analysis right away and later on. Cycling is really popular all over the world today. It's a great activity that combines physical exercising and discovering the unknown areas. Riding a bike is the perfect way to relax and enjoy fresh air and beautiful countryside sceneries. 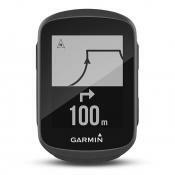 The Garmin Edge 1000 bike computer will help you create unique routes and never get lost thanks to a built-in GPS module. In the Live Track mode, the device shows you exactly where you are on the map and in what direction you are moving. This model has a Lithium-ion battery that lasts up to 15 hours, which is enough for a day-long bike adventure anywhere you like. This fantastic device can, to a certain extent, become a substitute for a smartphone! Install the Garmin Connect Mobile application on your phone, pair it with the navigation computer, and enjoy the whole lot of useful functions. 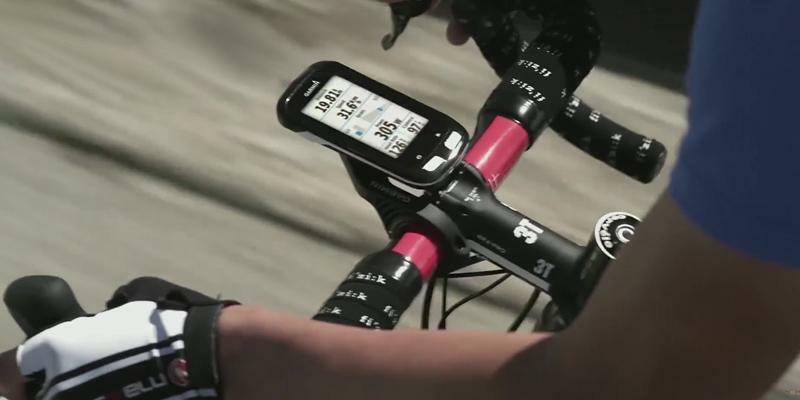 Just like if you used smartwatches or your phone, with the Garmin Edge 1000 you will receive notifications on the incoming calls and messages. You will also get the weather forecast and receive the latest updates on social networks. 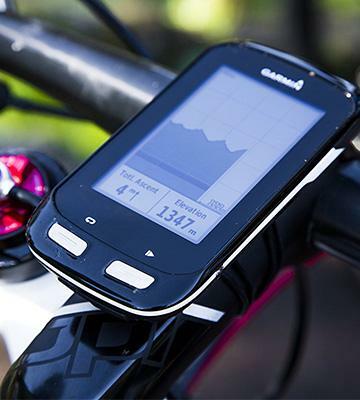 After your cycling trip, you will be able to transfer the data from the bike GPS computer to your smartphone via Wi-Fi or Bluetooth. If your friends are keen on cycling too, you can invite them to join Garmin Connect and compete with each other, tracking each other's bike routes. 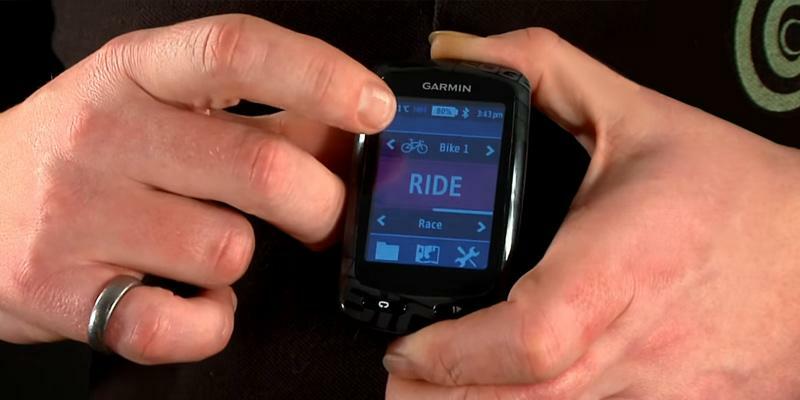 Thanks to the Wi-Fi module, the Garmin bike GPS computer easily connects to digital gadgets and allows updating the firmware at any time, given that you have Internet access. The device is compatible with a variety of sensors using which you could check your pulse, speed, cadence, distance, etc. during cycling. No matter what kind of cycling you practice, safety should be your priority. So, the first thing you should get yourself when searching for a bike gear is a good bike helmet to protect your head. Does it make sense to use a variety of activity trackers if you can use a single multifunctional device? 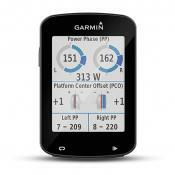 Garmin engineers created the Edge 810 bike GPS computer to provide a cyclist with all the information he or she needs. 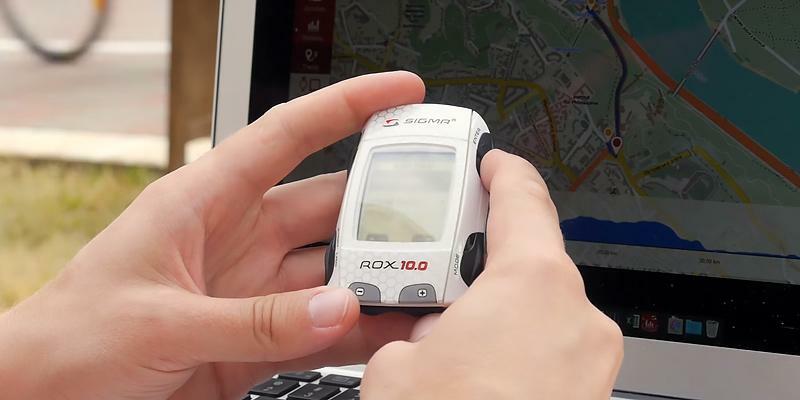 First of all, this device has a Live Tracking mode which allows your friends (or team members if you are a racer) to keep track of your whereabouts and performance in real time. They just need to install Garmin Connect on their smartphones to do it! Also, this bike navigation device allows you to receive weather forecasts for various areas. All the info is displayed on a color touch screen which is easy to use and read. The battery life of the device reaches 17 hours in the intensive use. Really good result! 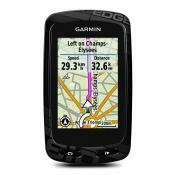 Once you purchase the Edge 810 bike GPS computer, the first thing you need to do is personalize it. So, when you turn it on for the first time, you will need to set the language and then, enter additional parameters like your height, weight, and age (this information can be edited). The package includes several sensors using which you will be able to track your body's condition. 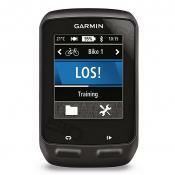 For example, the Garmin Edge 810 will show you your heart rate, the number of calories you've burned, etc. The whole process is intuitive and you need just a couple of minutes to personalize the device. After that, you are ready to go! The gadget has an SD card slot, which means you can save the maps and roots you need. The memory card slot and the USB port are protected by a weather cap, so no dust or moisture will damage them. It's a truly well-balanced device not only due to the hardware and the number of functions but thanks to the dimensions as well. This cycling computer is great for fixing on a handlebar as it takes up very little space and causes no discomfort at all. The screen, however, isn't small and will be easy to ready on the go. Taking care of your bike is essential to extend its service life and keep it function properly and seamlessly. Therefore, it's advised to protect your two-wheeled vehicle (even if you store it in a shed) with a bike cover additionally. 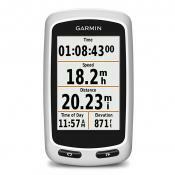 I'm taking it with me to every outing and shows the directions, time, distance, altitude, temperature and calories. Touch screen is easy to use and change views on the go. Will recommend! The feature that I wanted most was to have the live tracking as I ride alone most of the time. It provides a peace of mind for others to know where I am and for myself. The device itself is very nice. Battery life, with GPS running, is solid. 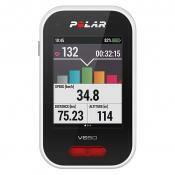 The V650 is Polar's first bike navigation computer with a touchscreen display. The device has a fairly good size, it's neither too big, not too small, with the diagonal of 2.8''. Therefore, you won't have any troubles viewing the information on it. The screen has a light sensor which turns on the backlighting when it gets dark. So, you will be able to read the display. Thanks to OpenStreetMap support, you can download the map of any area you are going to explore. The detailed route will be shown on the screen, and the accuracy is above all praise (the GPS module is fairly good). 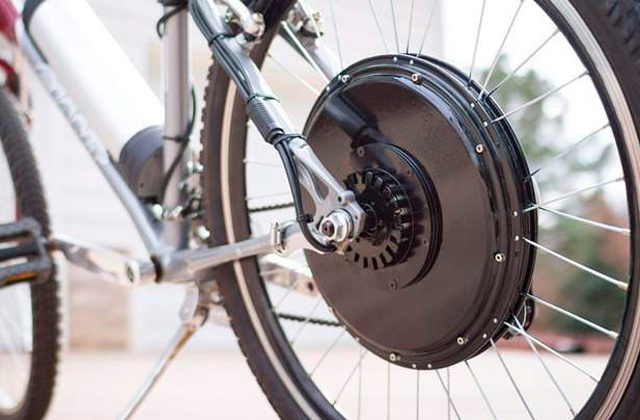 The battery lasts up to 10 hours, which is enough for a day-long cycling adventure. 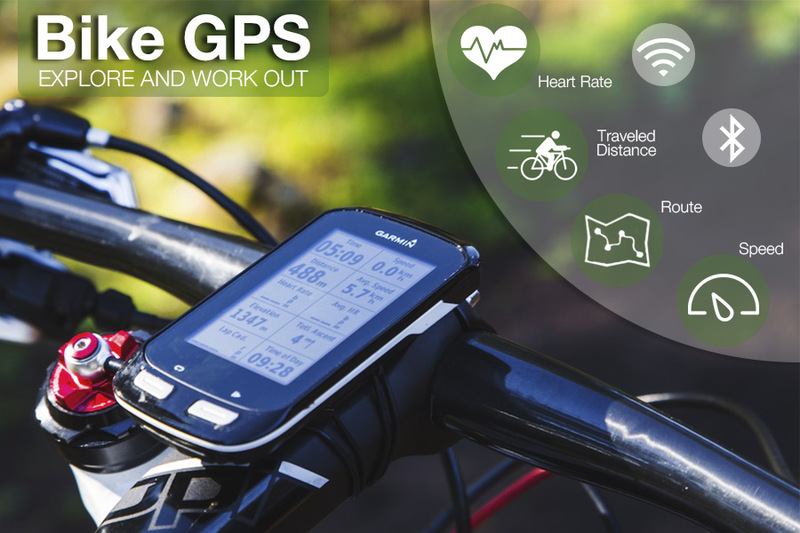 To enhance the functional capabilities of this bike GPS, you can use Bluetooth Smart cycling sensors. It's a heart rate monitor (H6 and H7) and a cadence sensor. 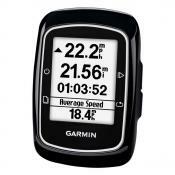 As usual, any modern bike GPS computer offers a standard set of functions for tracking your cycling performance. 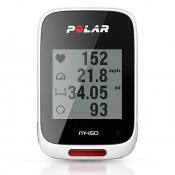 Yet, this Polar model is unique as it offers some extra capabilities that make it the best choice for professional cyclists. 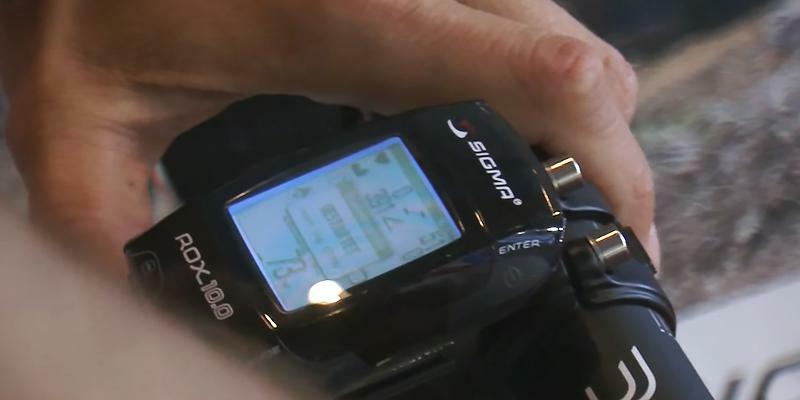 The V650 has a built-in barometer, allowing this device to show highly-accurate altitude data. Therefore, you can see your average pace on flat roads, during ascents and descents. This smart cycling navigator knows precisely where you are! We'd also like to highlight that the OpenStreetMap database is updated on a regular basis, providing you with highly accurate maps. More than 2 million cyclists use OpenStreetMaps daily! Any training requires a fairly long recuperation. Professional cyclists know that training is not the only key to success. It's vital to control the load on your organism and stick to a balanced diet in order to help your body recover as quickly as possible. 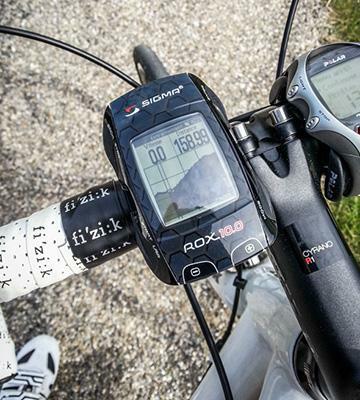 For example, you need to know how many calories you lose during a ride and this cycling GPS will show you an approximate number. Also, it's important to let yourself rest, making short breaks during bike trips, since our body tends to lose a lot of nutrients during cycling. Or you could have a chocolate bar right on the go. If the weather is really nasty but you don't want to skip your training schedule, get yourself a bike trainer and keep training at home. 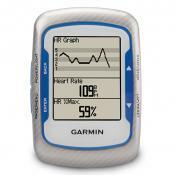 Its a very good product, awesome design, features, you can analize a lot of data, power, heart rate, speed, cadence, Love it! Attractive form, good size screen, many many features, good battery life. I've linked it to Bluetooth a heart rate monitor, cadence sensor, and speed sensor and they've worked well. Finally, the battery seems to hold up well and I only lose a few percent of the charge on a 90-120 minute ride, for example. No Time Limit for You! Fresh air and exercising come together for those who practice cycling tours. 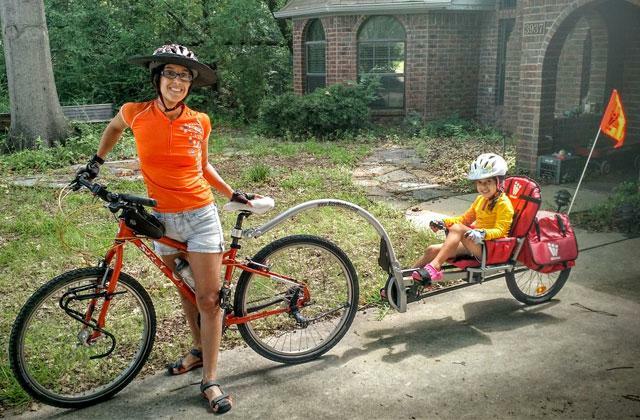 A bike is not just a means of transportation but an exercising tool as well. 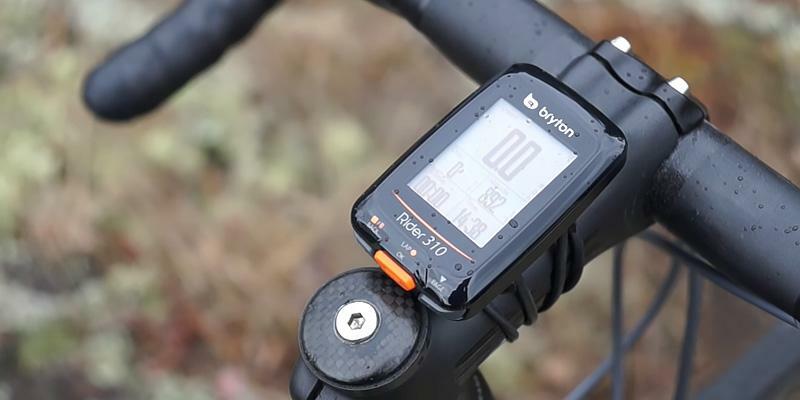 The Bryton Rider 310 bike GPS is a truly useful accessory for your two-wheeler as it offers an impressive functionality at a really attractive price. 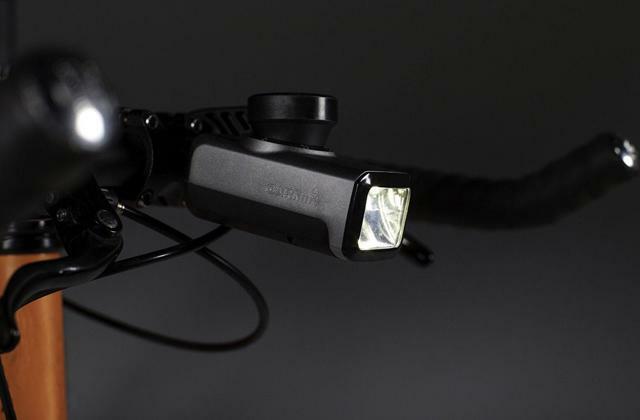 This small device provides as many as 70 different functions that any cyclist will appreciate. This device will count the calories you burn, your heart rate, speed, distance covered, and a lot more. 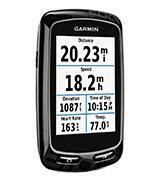 A single look at the display is enough to see a lot of necessary data on your cycling performance. 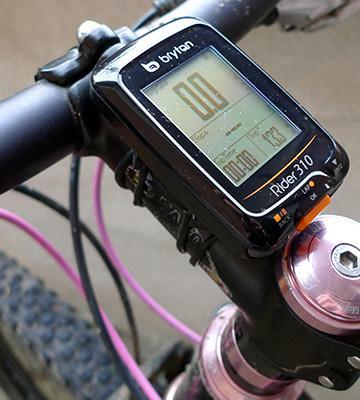 Unlike more sophisticated units, this bike navigation computer has an outstanding battery life, 36 hours. Thus, you will be able to use it during the longest bike tours! 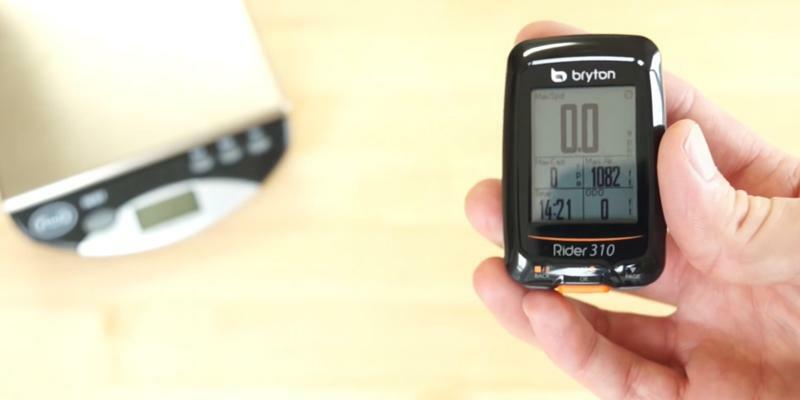 The Bryton Rider 310 is compatible with the ANT+ wireless technology, which means you can connect a heart rate monitor, a cadence meter, etc. Though many cyclists check the weather forecast in advance, it's still impossible to predict the weather. It might be sunny in the morning but once you go outside of a public road, change to rain. Tricky, if your GPS device is not waterproof and sensitive to the moisture. 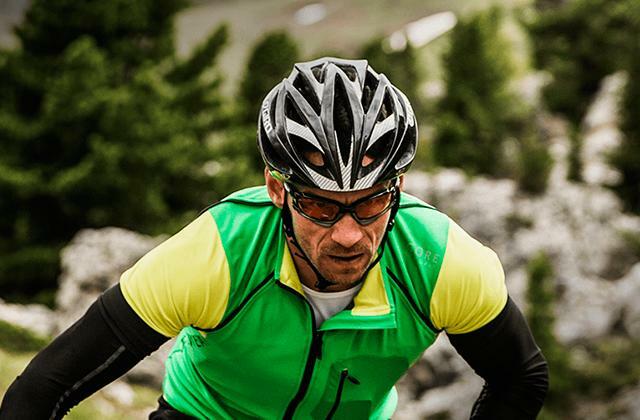 In this sense, the Bryton Rider 310 offers excellent protection due to a sealed casing with IPX7 protection rate. During hot and sunny days the screen doesn't get blurred thanks to the anti-glare properties of the display, which is also handy and convenient. 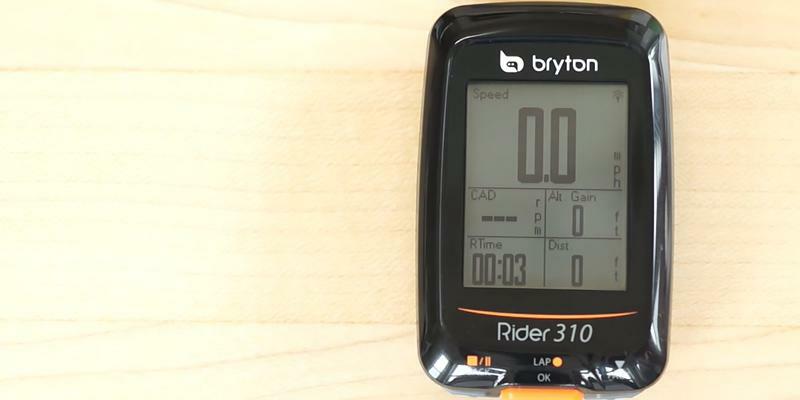 The manufacturer claims the Bryton Rider 310 bike navigator doesn't require any special sensors to tell you the exact speed you move at and your current location on the map. 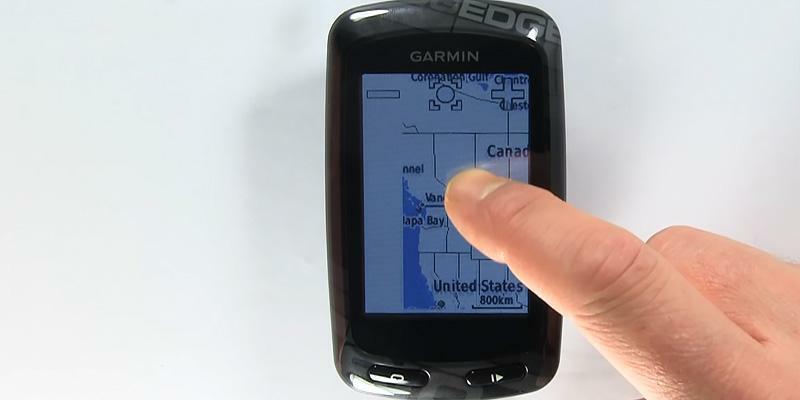 All bike route data can be transferred to your computer or laptop via a USB port. Lots of cyclists adore cross-country rides. 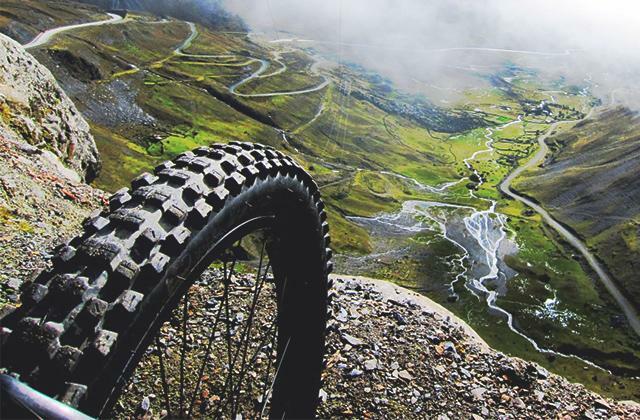 They are really thrilling and exciting but there is one problem: you might puncture your tire when bumping onto a rock or stone. 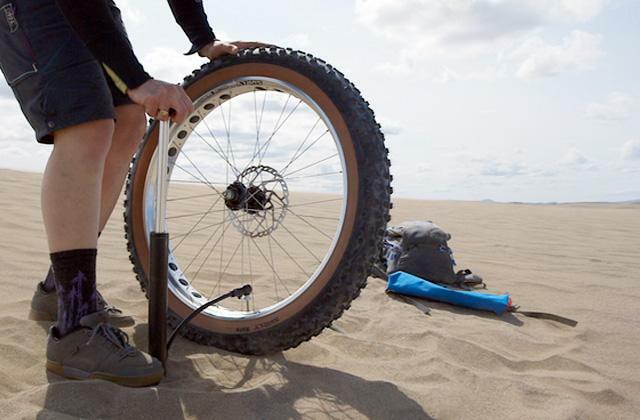 That's why you should always carry a tire repair kit with rubber patches and glue and a small portable bike pump. These accessories take up very little space but can help you out in many different situations. It's relatively simple to use, pairs easily to my sensors, and provides a lot of data customizability. I found a setting last night for auto back light, it turns on the light at dusk and off in the morning! It gets the job done of syncing rides to Strava without any problems. 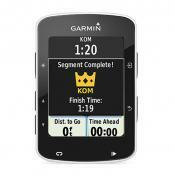 Syncs speed, heart rate, and cadence, as well as GPS position. This little device provides an amazing amount of data and has a long battery life. Any device for professional sportsmen should provide vast configuration options. 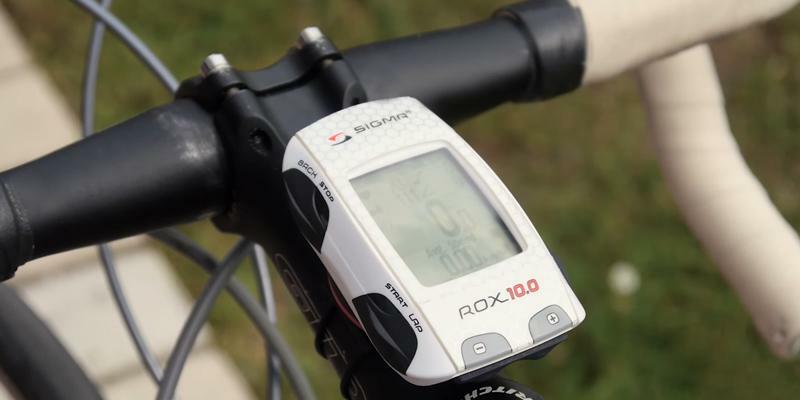 The Sigma Sport ROX 10.0 bike GPS computer is just this kind of gadget! There are 3 screen modes and you can switch between them with a single click. You can configure each of them, adding the functions you wish. Therefore, you can adjust the data to each particular ride. This model is compatible with the sensors that support the ANT+ wireless technology. Five navigation functions will guide you along the previously loaded route. Also, the device will tell you how many miles are left till you the finish. All the internal components of the cycling computer are protected by a sealed waterproof casing. No matter how heavily it rains, the device will work perfectly well. Bike GPS computers aren't cheap. Sometimes, they cost more than car navigators. If you don't wish to overpay, the Sigma Sport ROX 10.0 is, in our opinion, a reasonable choice. The price is attractive, while the set of the functions is fantastic. 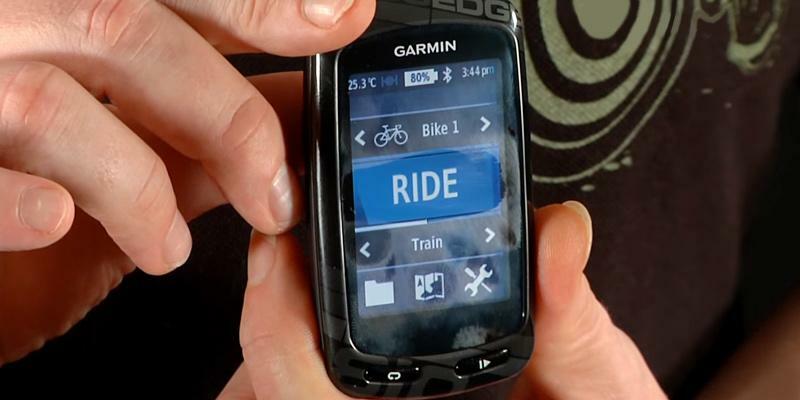 In fact, you can configure this small device and it will save the settings for 3 different bikes. 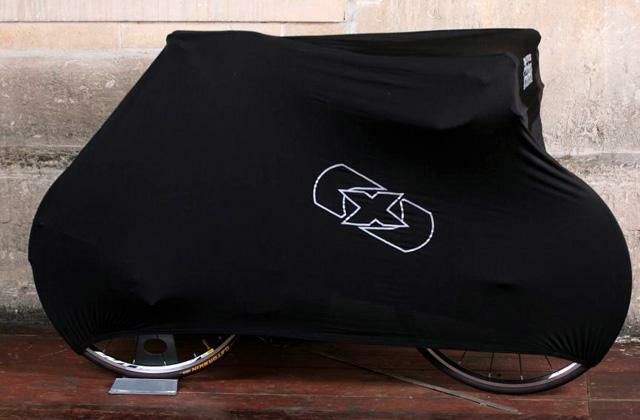 It's a great option if you are an avid cyclist who owns several bikes! 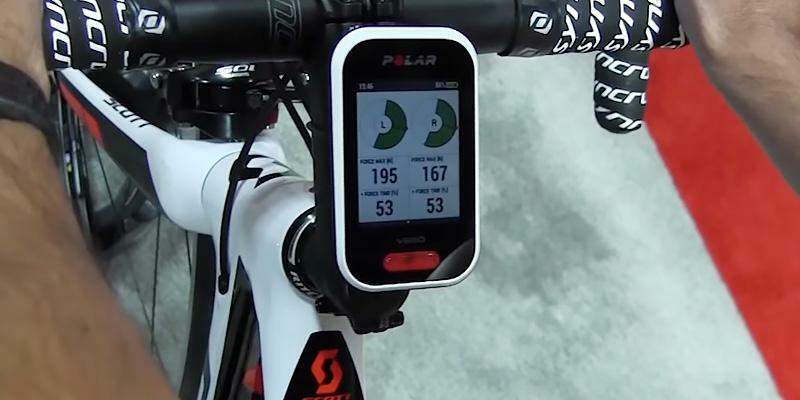 This cycling computer comes with 3 sensors: a heart rate monitor, a speedometer, and a cadence meter. Setting the whole navigation system takes about 10-15 minutes. 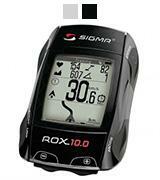 All the data monitored by the Sigma Sport ROX 10.0 is stored on the device. Of course, you can copy it to your computer with the help of a special app (which is included in the package). It's responsive and easy-to-use. There is a pleasant bonus: the app allows sharing the data with the third-party services, such as Strava, for example. Other cyclists will be able to check your performance and routes, ask questions, share their experience, etc. 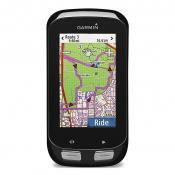 In all, this bike GPS is a useful accessory for any bike rider - from a professional racer to a week-end cyclist. If you want to tone up your muscles without leaving your house, get a jump rope. This simple item will help you burn calories and workout your body in the simplest way possible. 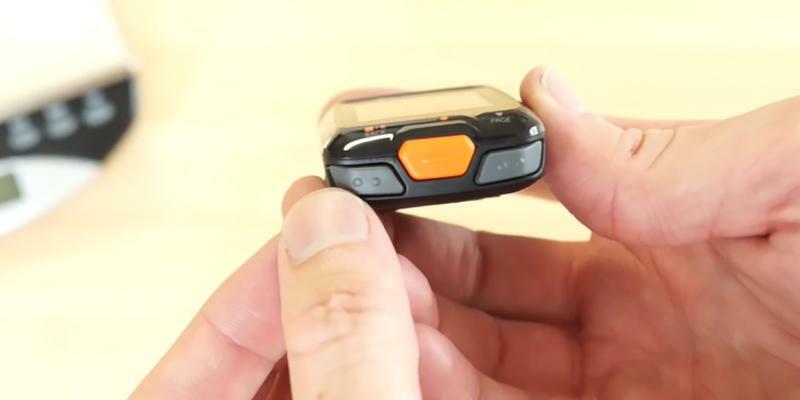 Bike GPS computer is a smartphone-like device, designed for tracking and measuring your route, speed, traveled distance, and many other parameters. As a rule, you can upload maps with existing roads or build your own route with a special software to display during the ride to navigate in unknown places. 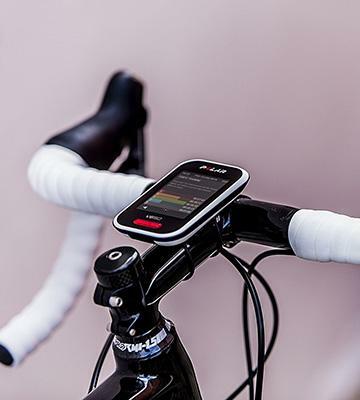 Unlike smartphones, cycling computers can work longer on 1 battery charge and also compatible with various sensors like a heart rate monitor or cadence tracker. 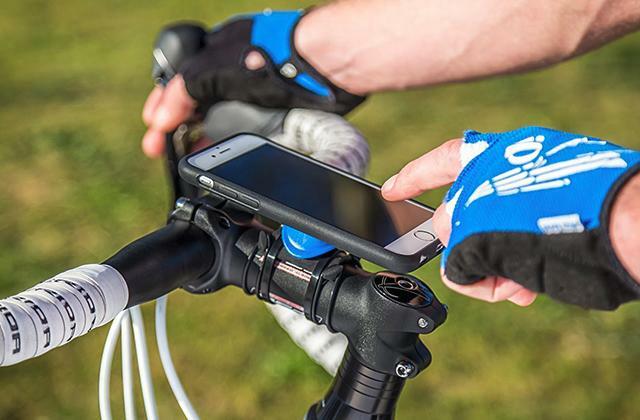 Overall, these devices may vary in price and functionality but their purpose is more or less the same - help you monitor your cycling performance and keep track of your whereabouts. 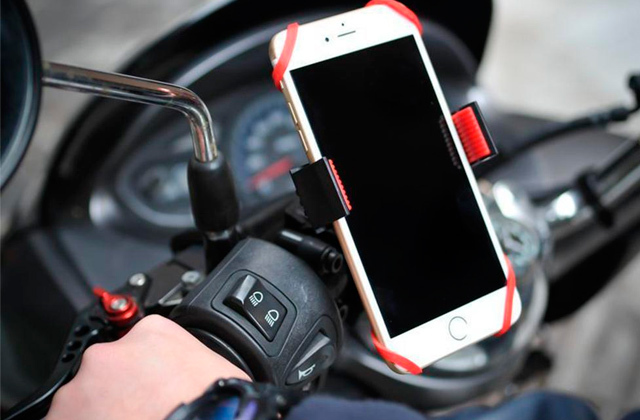 On a related note, you might also want to take a look at our pick of the best bike phone mounts to fix your mobile on the stem or handlebar to never miss the important call or message. 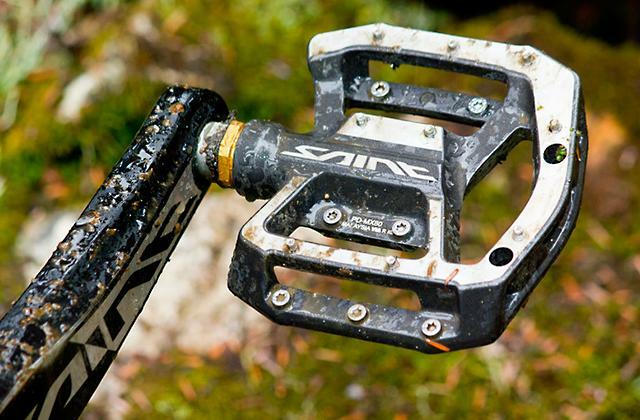 And if you are a heavy into cycling, you might like the review on the best road bike pedals. 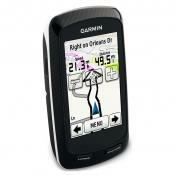 All GPS tracking devices ought to be equipped with high-quality and easy-to-read displays. The size of the screen also matters, since the bigger it is, the easier you will be able to identify your location on a map. 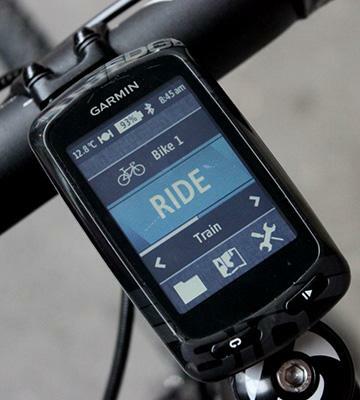 For cyclists who often ride after dark, a solid choice would be a bike GPS navigator with a backlit display. A lot of models today come with touchscreen displays, yet, it's advisable to choose the device with control buttons as well since if you tend to wear gloves, you won't be able to navigate the screen. The battery capacity is another important parameter to consider. If you don't cycle around the town and go ride outside of a public road, you'll need your tracking device to keep charge pretty long. Typically, bike GPS work for 10-15 hours on average, though, some of the advanced models can run for over 30 hours. In order for the device to work longer, however, it's recommended to disable the features like Bluetooth or Wi-Fi that lead to a quick battery drain and activate them only when there's the need to do so. Unless you need a tracking device for a car, you should also pay attention to the protection features. 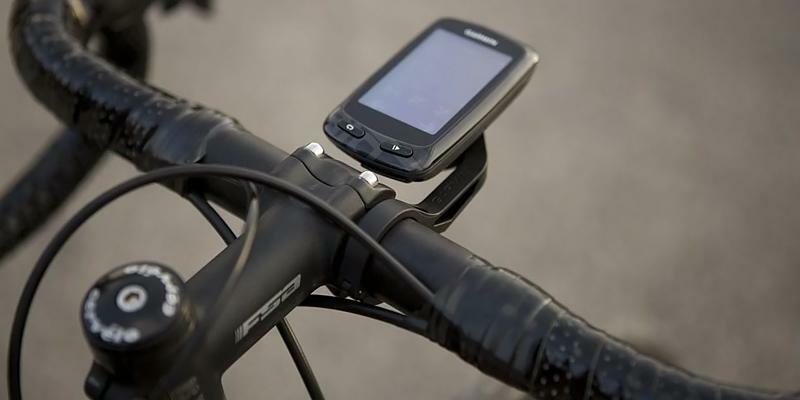 Designed to be attached to a handlebar or a stem, it's important for a GPS to have a secure casing that will protect it from the elements. Check out the protection rate. 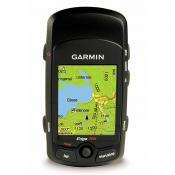 IPX7 is considered to be the common rate for most of the bike GPS tracking devices. The shock protection is no less important, therefore, opt for a device which is made of heavy-duty and durable plastic and with metal inserts. Q: Do I need to buy the maps separately? A: As usual, no. 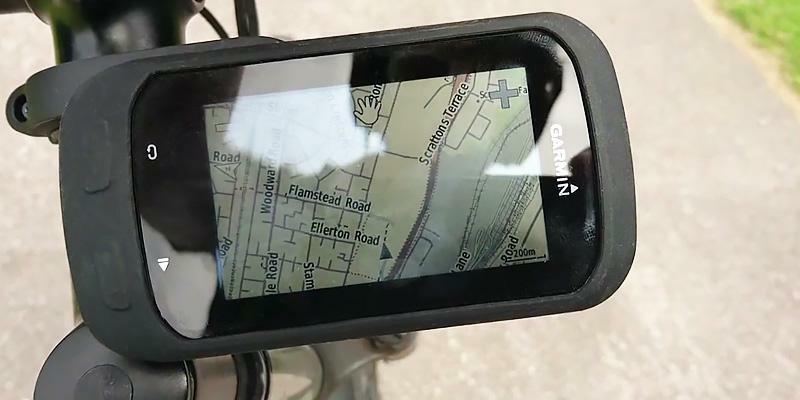 Most GPS-enabled bike computers already come with pre-installed maps. The types of the maps vary from one manufacturer to another. Many devices allow you to update the firmware and maps. Q: Can I build a route in advance? A: Most devices allow you to do it. You can build your own route or use someone else’s if your gadget supports cycling software such as Strava, for example. Also, you can go ride a bike and then save your route in the end. Next time, you will be able to follow it. Q: How does a bike GPS know my speed? Do I need to use a speedometer? 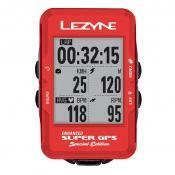 A: The GPS technology itself calculates how fast you ride, so no additional sensors are required. 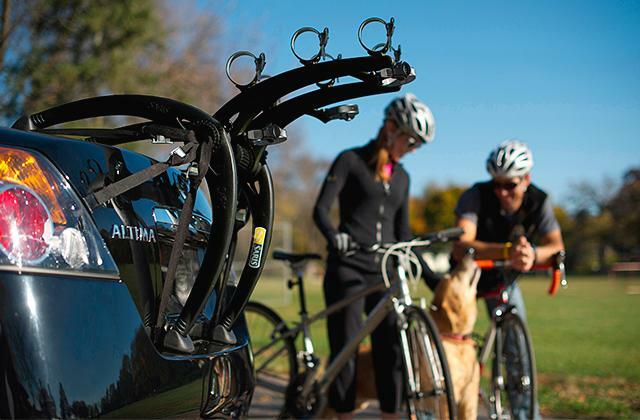 However, some devices can be paired with cadence sensors that are installed on a bike’s crank arm. These sensors provide highly accurate data about your speed and cycling rate. Professional cyclists usually use them a lot. Q: Can I use this GPS computer during the rain or snow? A: Yes. The vast majority of these devices are well-protected against the elements. They remain perfectly functional if it starts raining or snowing. Q: What are the connectivity options for these devices? A: All of them have a USB port for connecting to a computer and for charging. Yet, many GPS bike computers support Wi-Fi and Bluetooth. Q: What additional information do bike GPS computers provide? A: It depends on the model you choose. 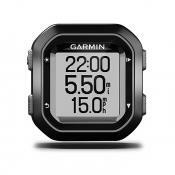 Yet, apart from showing your location, these devices may include an altimeter, compass, lap counter, barometer, etc. Q: Can I see the incoming calls and messages on a GPS bike computer? A: Some models can be paired with a smartphone, giving you an opportunity to track calls, messages, social media updates, etc. Q: How to mount a bike GPS? What bikes are they compatible with? A: They are usually attached to your bike with the help of an adjustable mount that firmly fits either a handlebar or a stem. After that, you attach the bike computer itself. Needless to mention, you can easily detach it anytime you need. 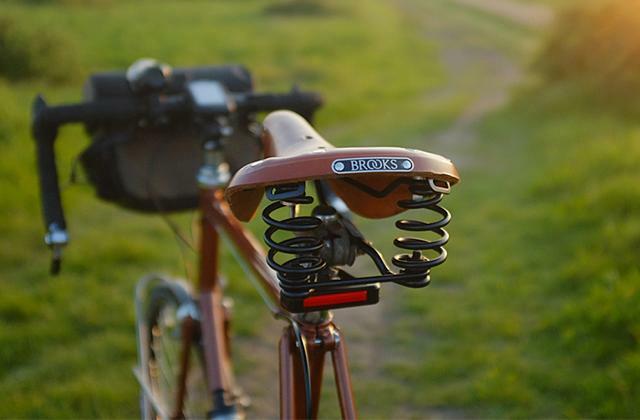 As for the bike types, these devices are usually compatible with nearly any bike. Thus, no matter if you ride an MTB or a road bike, a bike computer can be used on both of them. Q: What is ANT+ technology? A: ANT+ is a protocol used to transfer data from the sensors to a bike GPS wirelessly. You only need to install a compatible sensor and it will automatically connect to a bike computer. 1. Curtis Smith How to Choose the Best Bike Computer for Cycling, OutdoorGearLab. December 26, 2016. 2. How to Choose and Use a GPS, REI. January 9, 2017. 3. GPS Cycle Computers Buyers Guide, Halfords. 4. John Stevenson Cycle computers — everything you need to know, road.cc. November 11, 2016. 5. How to Choose a Bike Computer, EASTERN MOUNTAIN SPORTS. 6. John Higgins Bike Computers: How to Choose, REI. June 3, 2015. 7. How to choose the perfect bike computer for any cyclist, GearBest. November 21, 2016.